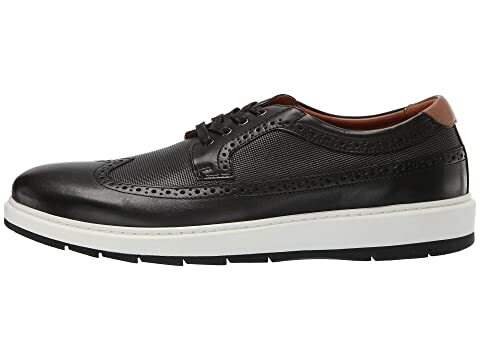 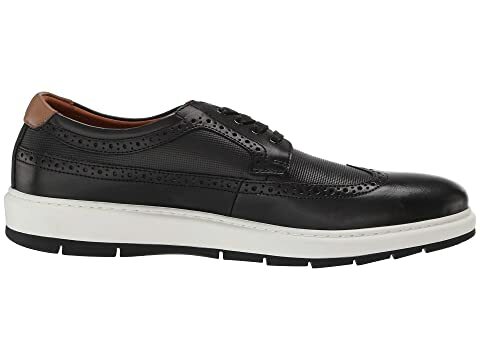 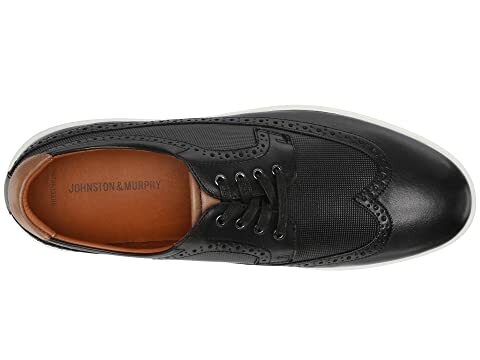 Exquisite style begins with the Johnston & Murphy® Elliston Embossed Wingtip. 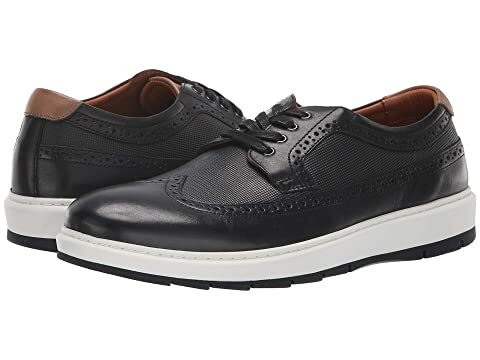 Water-resistant suede or full grain leather with textured and brogue details. 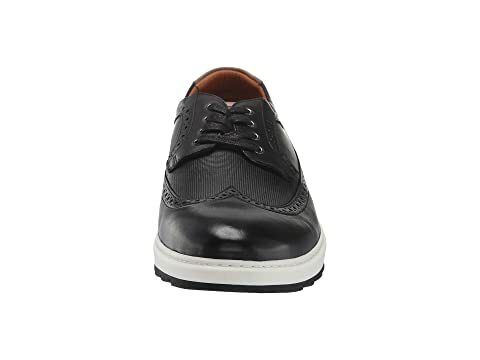 Leather and performance fabric lining for all-day wear. 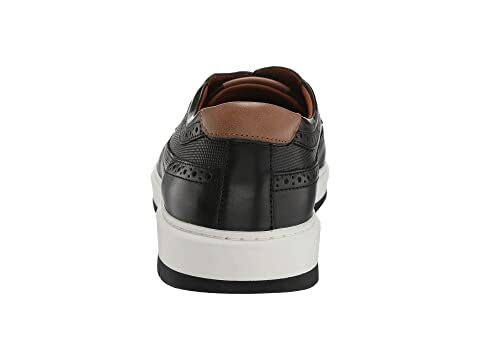 Leather-covered, removable, molded polyurethane insole. 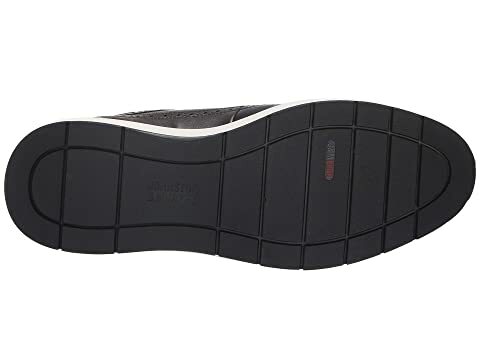 J&M Flex® technology ensures outsole has a flexible range of motion.